The serpent, or snake, is one of the oldest and most widespread mythological symbols. 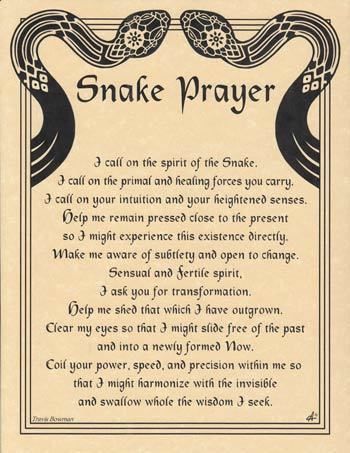 Snakes have been associated with some of the oldest rituals known to humankind. Moura-serpente is a shapeshifter who takes the form of a snake or cobra. refer to a race of reptillians called the Sheti or "Snake-Brothers"
who live underground & above ground in shape shift "human" form. Nüwa as wife or sister, is described with her husband Fuxi as the first of the creator deities, and often called the "parents of humankind". 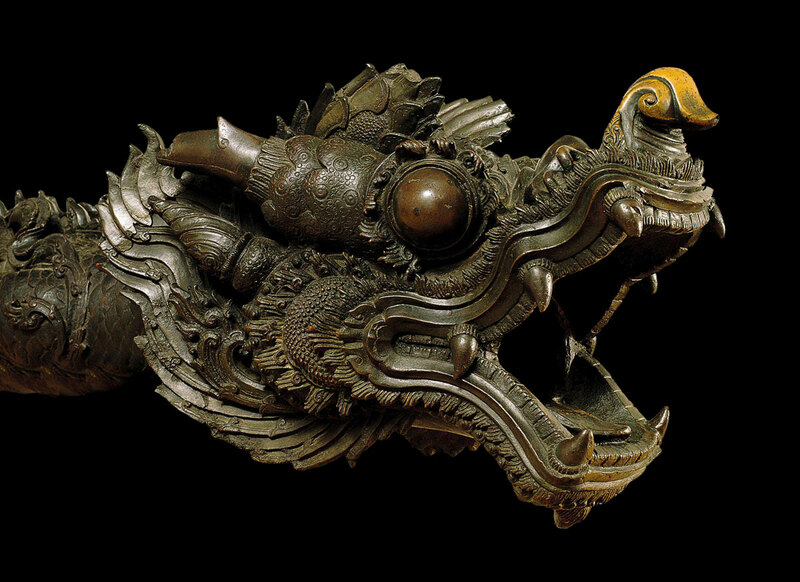 They are often depicted as joined as half people - half snake or dragon. Echidna was a monster, half-woman and half-snake, who lived alone in a cave. 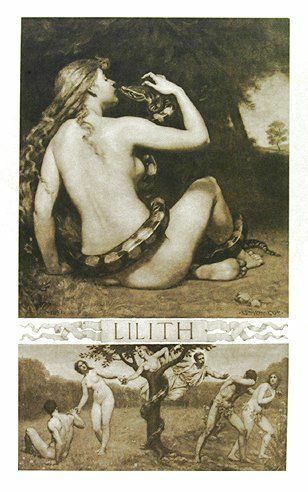 She was the mate of the fearsome monster Typhon, and known primarily for being the mother of monsters,including many of the most famous monsters of Greek myth. 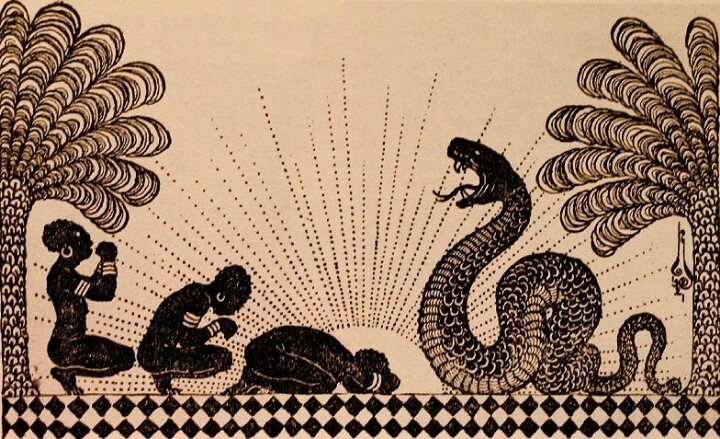 enshrined as a serpent, is the supreme god of Fiji. He judges newly dead souls after they pass through one of two caves: Cibaciba or Drakulu. A few he sends to paradise Burotu. Most others are thrown into a lake, where they will eventually sink to the bottom (Murimuria) to be appropriately rewarded or punished. is a goddess in ancient Chinese mythology best known for creating mankind and repairing the pillar of heaven regularly called the "Snake Goddess" often depicted as having the body of a snake. Chronos and his daughter and consort Ananke circled the primal world egg in their coils and split it apart to form the ordered universe of earth, sea, and sky. Aaron's Rod: When Pharaoh demands to see a miracle, he is to "cast down his rod" and it will become a serpent. When he does so, Pharaoh's sorcerers counter by similarly casting down their own rods, which also become serpents, but Aaron's rod/serpent swallows them all. Staff of Moses: God appears to Moses in the burning bush. God asks what Moses has in his hand, and Moses answers "a staff". The staff is miraculously transformed into a snake and then back into a staff. The Rod of Asclepius:the Rod of Asclepius a physician's staff, or healing scepter, entwined with a non-venomous snake. "all life comes from an egg"
Leda was admired by Zeus, who seduced her in the guise of a swan. As a swan, Zeus fell into her arms for protection from a pursuing eagle. Their consummation, on the same night as Leda lay with her husband Tyndareus, resulted in two eggs from which hatched Helen Clytemnestra, and Castor and Pollux (also known as the Dioscuri. The Hermopolitans claimed that their theory of creation was older than any other in Egypt. In Hermopolis, four differing stories of the Creation were known. The first stated that the world began in a cosmic egg which was laid by a celestial goose on the primeval mound. 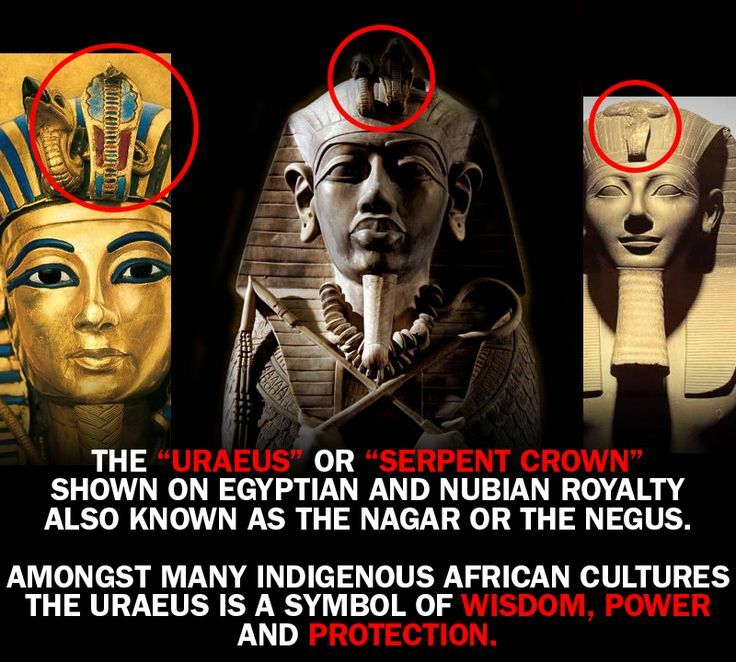 The egg contained the bird of light, Ra who then created the world. Pilgrims to Hermopolis were often shown the remains of this great egg. The four gods were depicted with frog heads, while the goddesses were shown with the heads of serpents. 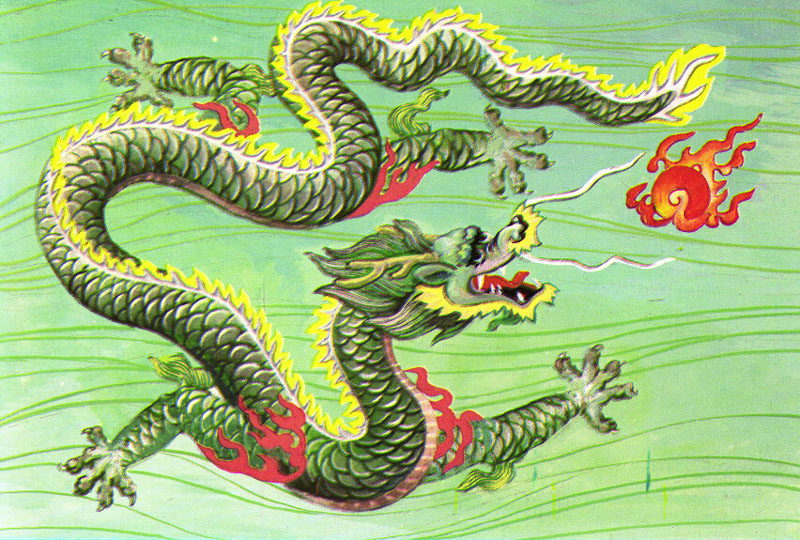 Why do Aztec Dragons and Chinese Dragons look so much alike?? Two civilizations separated by time and space. Are the Ancient Astronaut theorists right?? "People for whom art is a lifestyle"